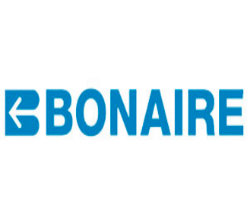 Sunbury’s most popular & trusted air conditioning specialist for over 10 years. 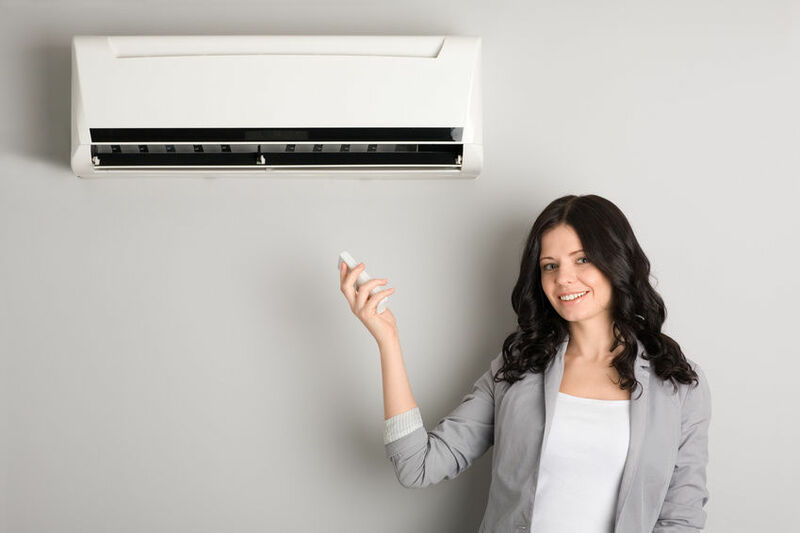 BCP Heating & Cooling has been providing the best residential and commercial air conditioning services across Sunbury, Hume & Melbourne for over 10 years. 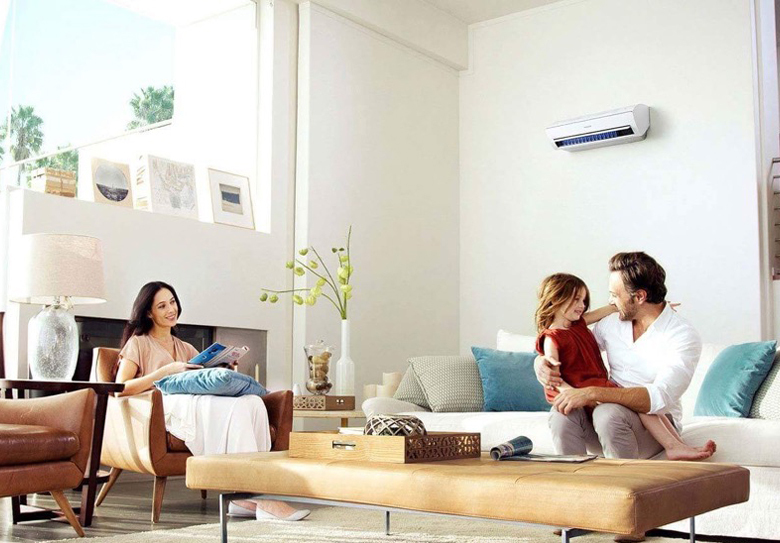 We are a proudly family-run Australian HVAC business based in Sunbury providing installation, repair & sales of all the leading trusted brands in air conditioners, split systems, evaporative cooling, gas ducted heating & ducted refrigerated heating and cooling. Our promise is high quality, guaranteed work and competitive prices with an unbeatable guarantee! Get in touch right now for a free no-obligation same day quote, or just a quick over the phone estimate. 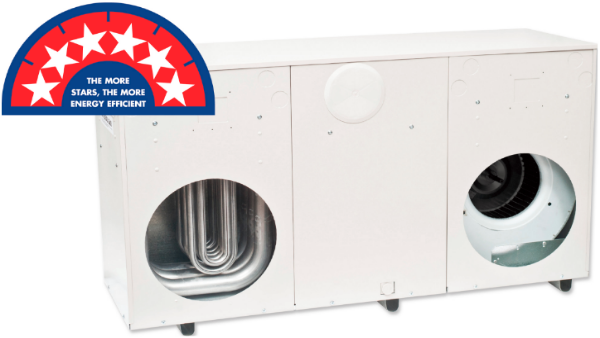 We offer and install quality, effective heating systems that keep your entire house warm! Our gas ducted heating systems are efficient, quiet and guaranteed to keep you smiling during the winter months. 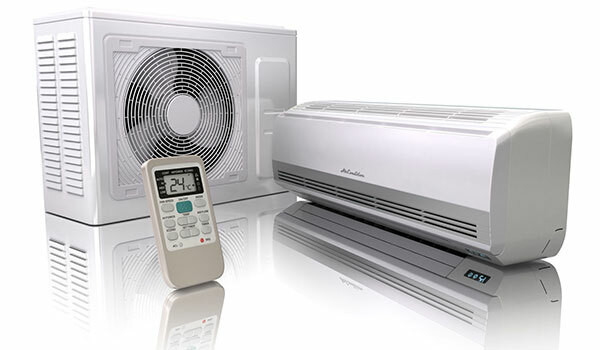 Beat the heat with a quality split air con unit or evaporative cooler unit this summer. We offer a fantastic range from all the best brands in Australia so you can make the choice best suited for you and your family. 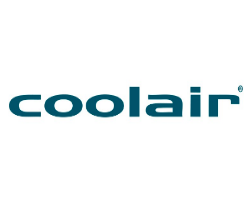 Our qualified and experienced staff are always on hand to service or repair your chosen home cooling or heating unit should your unit run into any problems. Servicing is quick, cheap and usually covered by warranty! 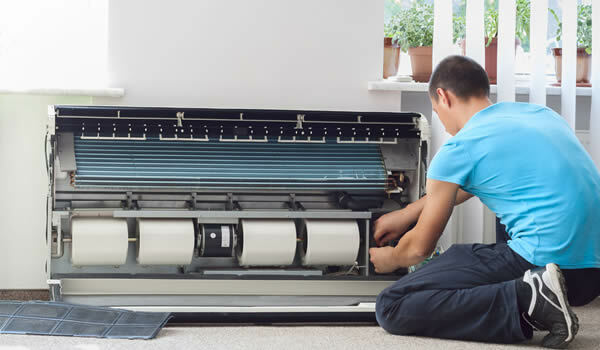 So there is no need to stress about keeping your unit running at optimal efficiency. 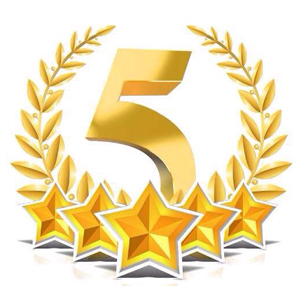 Excellent service, everything was explained very thoroughly and I felt like I really made the best choice for my home because of it! 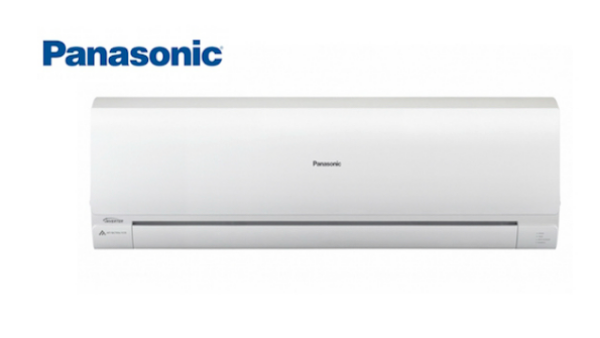 I went with the split system air conditioner as it perfect for Melbourne's unpredictable weather. 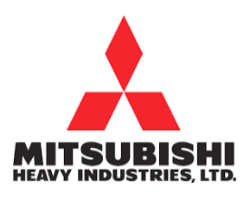 Customer service was good, and the unit I went with works really well. Very happy with my purchase and the whole experience from start to finish. Thanks Brad! I got ducted heating installed recently and it works fantastic. I never lived in a place with ducted heating before and it was absolutely life changing! I wish I’d gotten it years ago. 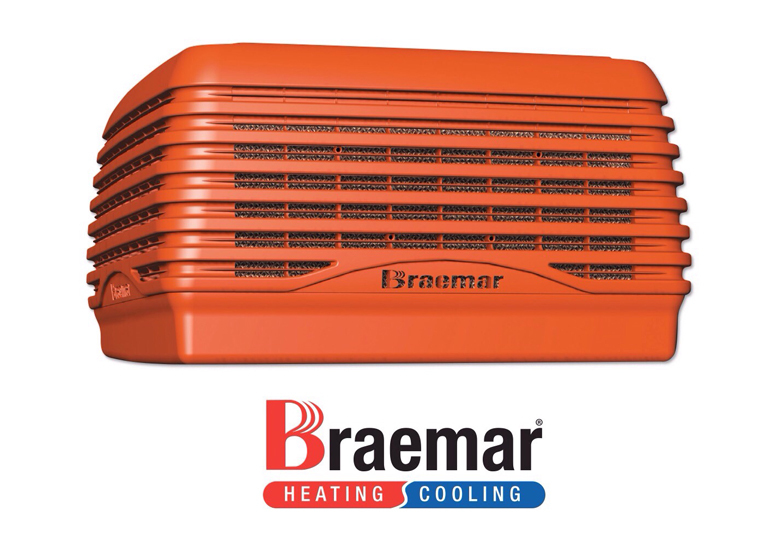 Thanks to BCP Heating & Cooling for making it a quick and stress free process. 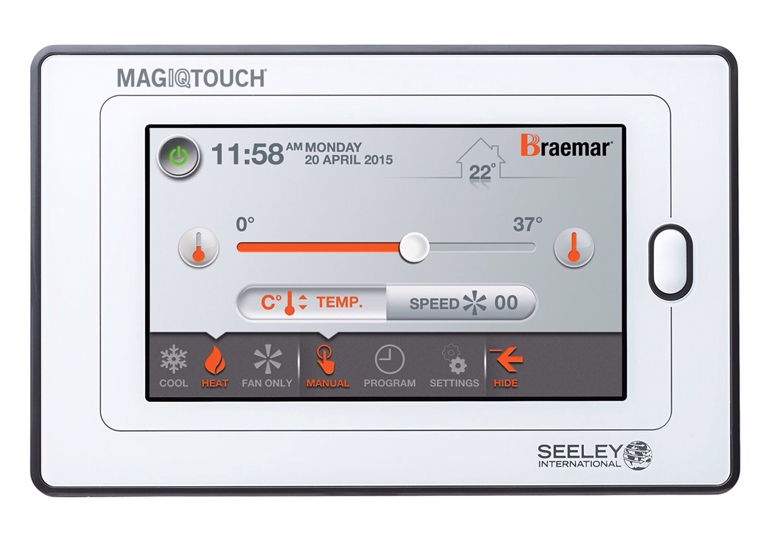 Our most popular climate control options for your home or business. 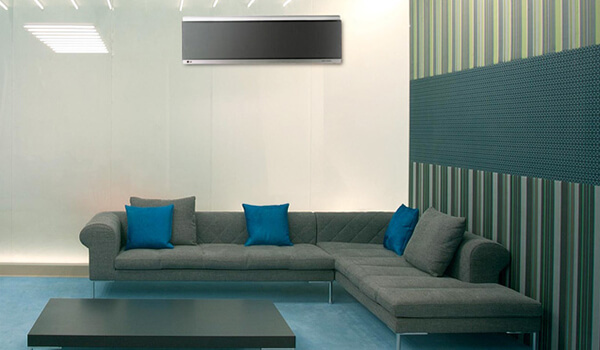 Our split system air conditioning units are exceptional at controlling the climate of any home. 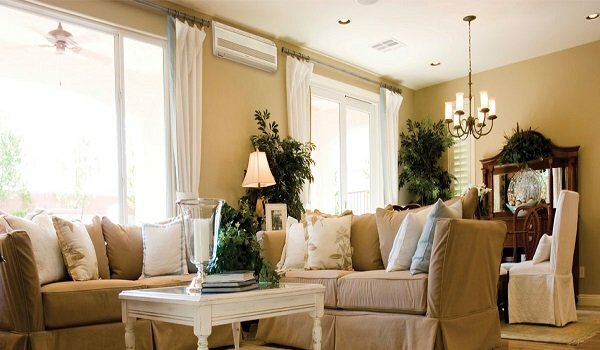 The split air conditioning unit consists of an indoor and outdoor unit to ensure that your living space is open and cool. Speak to one of our friendly staff to see which system suits your needs best. 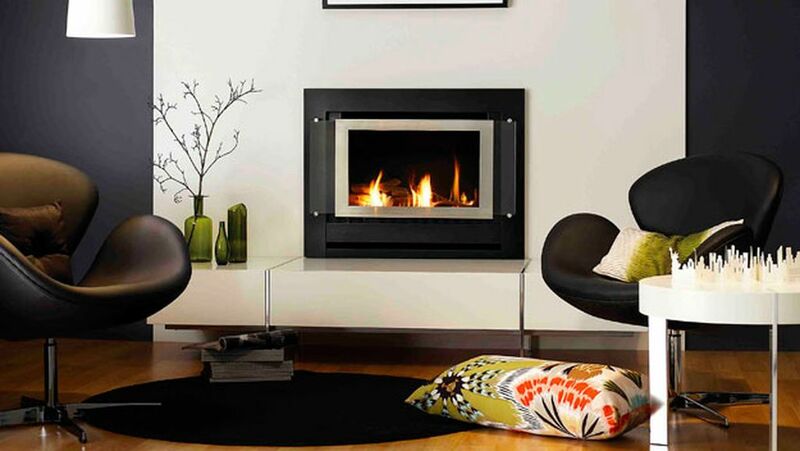 Gas ducted heating runs out of sight and out of mind, keeping your home warm and inviting without a second thought. 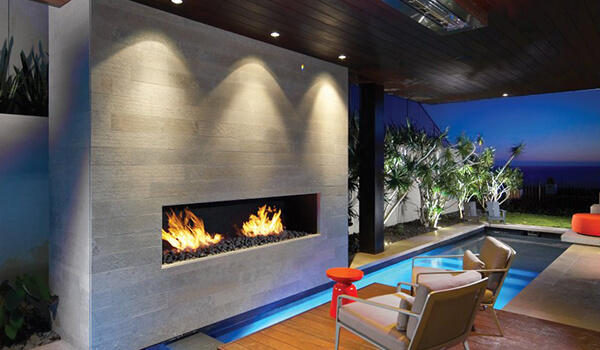 Our modern systems are very efficient and effective so you can rest easy knowing you’ve beaten the winter chill with style! 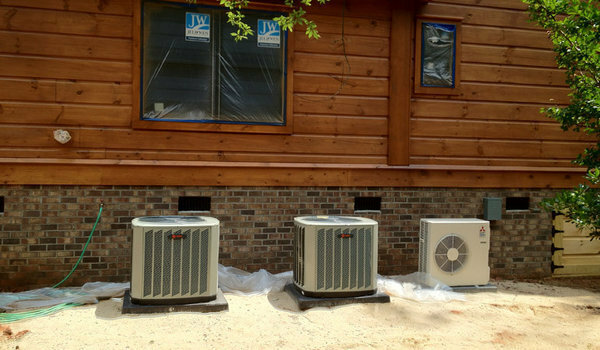 Evaporative cooling is simple and effective, keeping the heat out of your home. 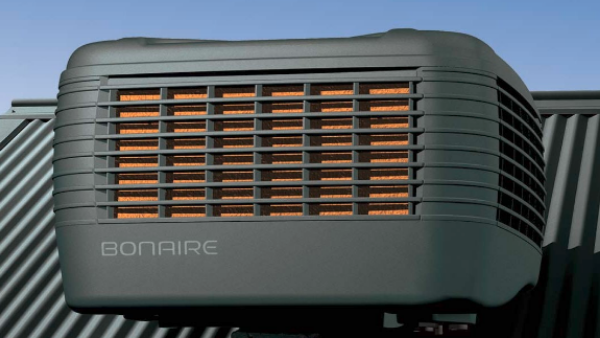 The unit catches the outside breeze that then evaporates the water in the unit, cooling down the air, which is then used to bring your home’s climate to your ideal temperature, no sweat!